Of course there are many more useful resources ranging from industry conferences to executive education to special analyst reports but hopefully this post has provided you with links to information and communities that are helpful. 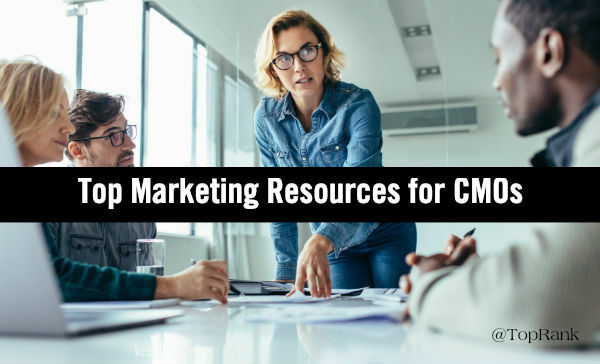 It might take some trial and error to find the right sources for your specific needs and interests, but one thing is certain: there will alway be a need to feed a marketing executive’s brain with up to date analysis, insight and trends. If you are a senior marketing executive, what resources would you add?